Fragrance is one of the few things that can change my mood in an instant and I constantly change up what scent I wear depending on how I feel that day. With Tiffany and Co.’s debut scent, you immediately get a sense of class, luxury and elegance. 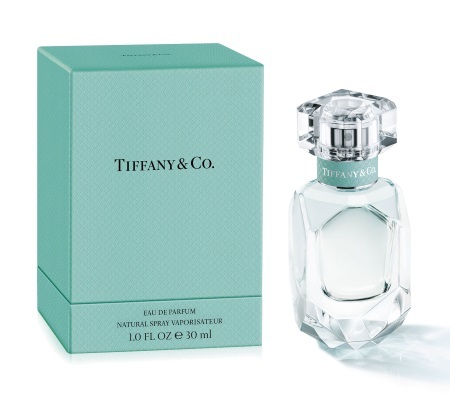 The bottle is shaped like a gemstone and housed in Tiffany blue box and is a sparkling floral musk. The heart note is Noble Iris and is surrounded by top note Vert de Mandarine and base notes of Patchouli and Musk. None of these are scents I really enjoy on their own but together they make a sophisticated, long-wearing scent that’s neither too heavy or overpowering. While this isn’t a fragrance I’d choose for warmer weather, it’s perfect for fall and winter and on cold days where I need a little luxury, this is an easy way to get there.